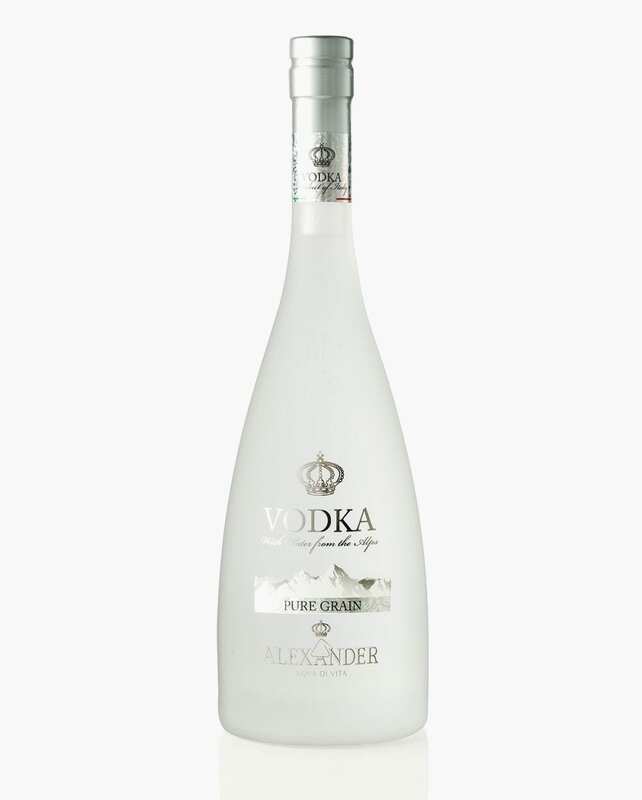 The choice of raw materials used in vodka production may lead to end products with very different quality. 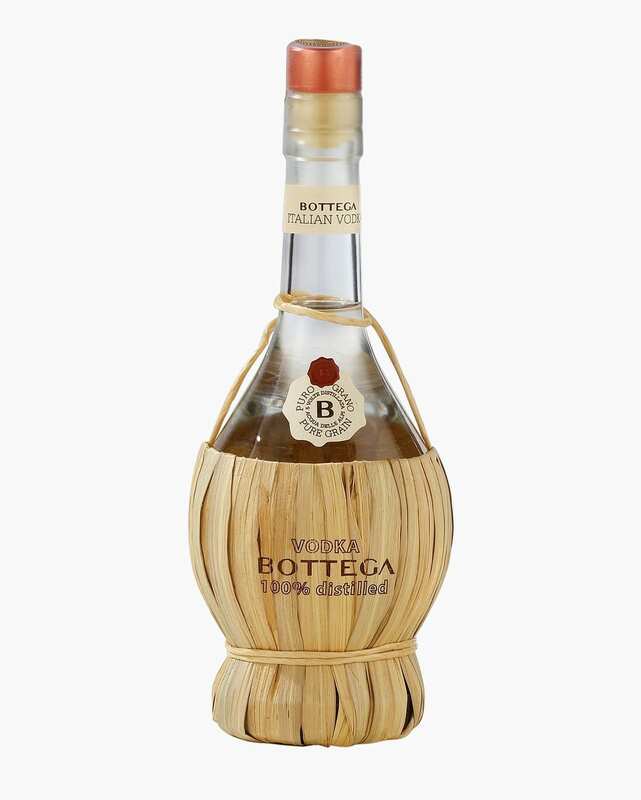 For this reason, Vodka Bottega is produced by fermenting an infusion of sugars obtained from pure grain only, a noble raw material that leads to a distillate with a strong character. Distillation techniques may also result in very diverse quality. Vodka Bottega is obtained through five distillation phases, allowing to extract the aromatic characteristics from the raw material and leading to a rich and complex distillate. It is finally enriched by blending it with water from the Alps, and filtered to eliminate impurities which may alter its organoleptic profile. Clean and pleasant, it is characterized by delicate citrus and balsamic notes. Smooth, rounded and with a full taste, its character derives from its originary grain and reproduces the same citrus aromas as the bouquet. It is best served chilled, even with ice. Thanks to its elegance, it can be enjoyed pure and is a perfect base in cocktails and long drinks.